William C. Huff is hiring! 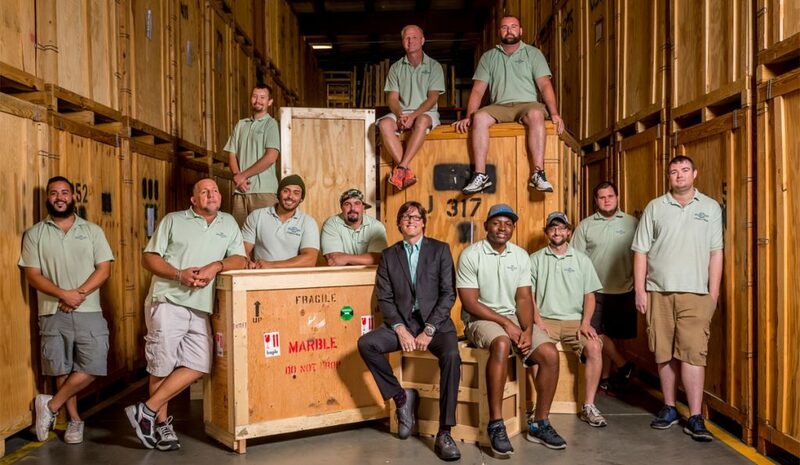 We’re a high-end moving and storage company based in Naples, FL serving very discerning clients in Florida and around the United States. We’re looking for very responsible, reliable, capable and dependable people to work full time, long term. A successful candidate will be very physically fit and able to do difficult physical work, have a positive attitude, be willing to learn new techniques and open to new ideas. Experienced movers are welcome, we can train the right applicant. We guarantee employment long term, our current average staff member has over 10 years with us! We pay for benefits, vacation and holidays. We actively give back to the community. Must have a clean driving record and a CLEAN criminal background and be able to pass a drug test.